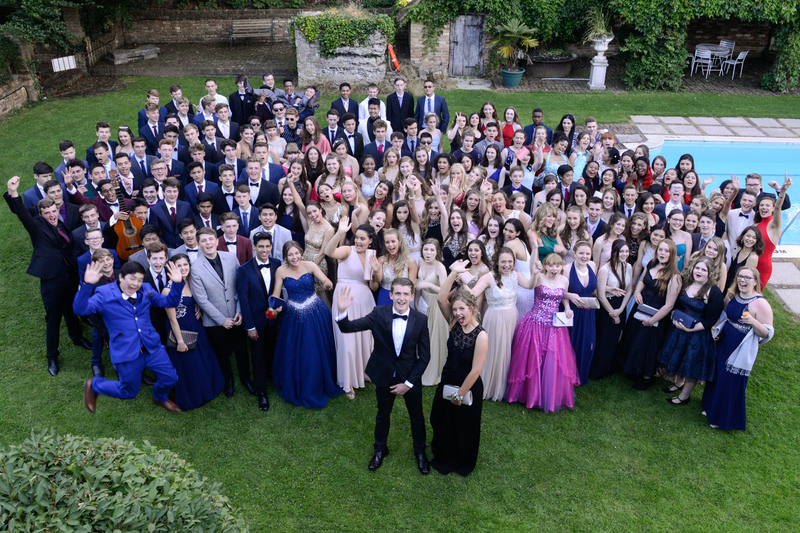 On Friday, 24th June, Year 11 pupils from St. Richard’s Catholic College celebrated their leavers’ prom at the Powdermills Hotel in Battle. 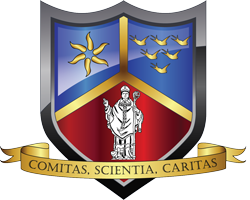 Pupils along with staff, including their form tutors and Pastoral Leaders, enjoyed the opportunity to look back on and celebrate their years together at St. Richard’s. At the start of the evening, all the young men turned up looking very smart and the girls were elegantly turned out in a beautiful array of colourful dresses. The leavers arrived in the usual imaginative variety of transport including some vintage cars and motorcycles. Staff and families gathered to welcome the pupils on their arrival in the splendid grounds of the hotel in mainly clement weather. After drinks and photographs, everyone proceeded to the Pavilion suite at the hotel which had been beautifully decorated by members of staff and St. Richard’s PTFA. A three-course meal was followed by speeches and a “special” awards presentation. The final part of the evening enabled everyone to mingle and enjoy a disco.